Mobiezy is a technology company which empowers SMBs (Small Business Owners) with products that are simple and impactful at the same time. We create innovative products that are a result of extensive study of understanding the micro market, user behavior & psychology, gaps in the current ecosystem. We empower and channelize our studies with state of art technology that translates into a range of products that are simple to use, powerful, extensive, extendable. How Can Mobiezy Help You to Excel in Your Business? For a long time, we have felt that hyper-local transactions is an under-served area and nobody seems to be doing it right. 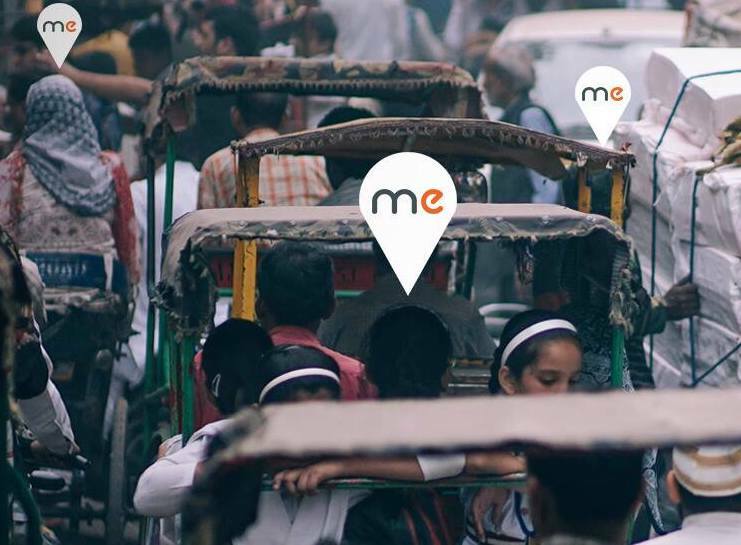 We decided to change the way hyper-local businesses conduct transactions in the last mile and to serve as an end-to-end platform in the local marketplace. These solutions include targeting, acquisition, managing and supporting the entire lifecycle of recurring revenue businesses. We realized that the last mile businesses in the economy work on subscription-based models. The main thrust was the need to bring a generational shift towards automation and efficiency in unorganized subscription-based businesses. We undertook a mission to help our clients in streamlining their businesses by leveraging state of the art mobile and cloud technology, along with our deep expertise in app-based platform solutions. Since then, we have served a number of small and medium enterprises which have, thus, benefited in not one way, but many. Mobiezy’s products and solutions dramatically improve the accountability within your organization’s operational space. We offer solutions that are simple, interconnected, intuitive and transparent. Hence, as a small business owner, you gain access to more insights about the important data, get clarity and focus on elevating your business rather than spending your time in monitoring and relying on guesswork. With our solutions, you are now enabled with data that’s analytical and accurate, you immediately experience a great control over the things that truly pivotal to your business. Be it people, systems, finances. You will be in better control of your business, that’s exactly is what our vision is. By attacking the problem area of leakages in last mile collections, you experience an increased cash flow and timely incoming cash flow. Isn’t it cash the lifeblood of any business? 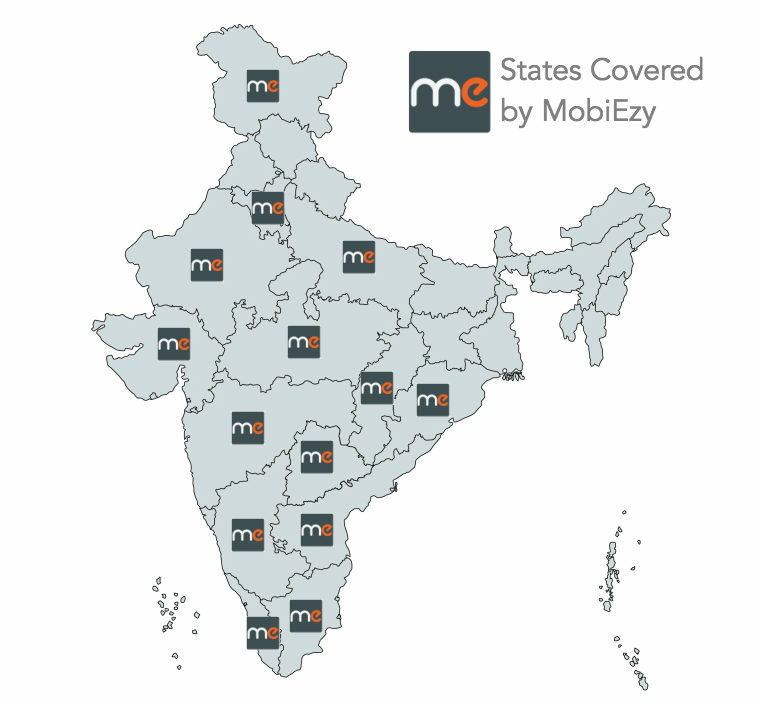 Mobiezy leads the way in creating and delivering solutions that solve the leakages in last mile collection points. By leveraging Mobiezy’s solutions that are a result of thought processes such as automation and simplification, the problems of delayed payments, lack of notifications, missing reports are going to vanish from the scene. As an SBO, you now enjoy faster payments, better visibility, instant reports and a complete transparency about the collections. Since you are now in total control of your operational aspects and gained great clarity of last mile collection at a granular level, you are better equipped to streamline your business operations. Mobiezy,s mission is always been to simplify the way local business is done. And helping you streamline or organize your operational aspects is one of our key goals. In this exclusive interview, Raghavendra throws light on TRAI's new rule for cable TV and how Mobiezy's flagship product MobiCable handles these regulatory changes with ease. Get Started with our FREE Demo!